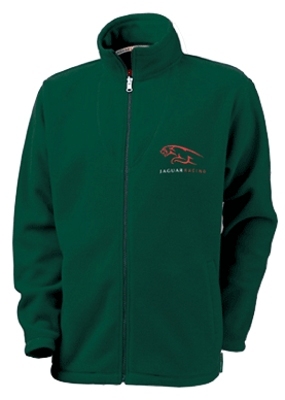 Jaguar Racing Full Zip Micro Fleece. Full zip microfleece with side pockets. This is of course official Jaguar Merchandise.